Do you like to save money? As a mother of 5 finding ways to save money is a must for me. 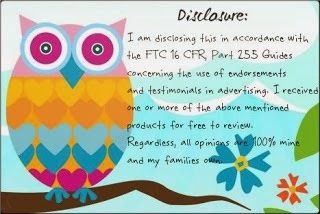 I am always looking for new sites that I can use to help save my family money. Recently I learned about Groupon Coupons and have been wondering how I didn't know about them sooner. 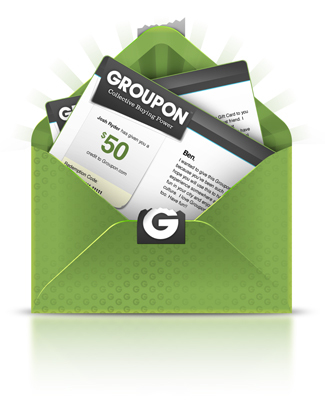 There are over 70,000 deals and over 9,000 retailers on Groupon Coupon. So you will no longer need to wait for coupons to come in the mail or in the Sunday paper. You can go directly to Groupon coupons and search for coupons from the stores you are wanting to shop at. Just to name a few of the many retailers you can shop with Groupon coupons are Target, Macy's, Walmart, Walgreens and many more. 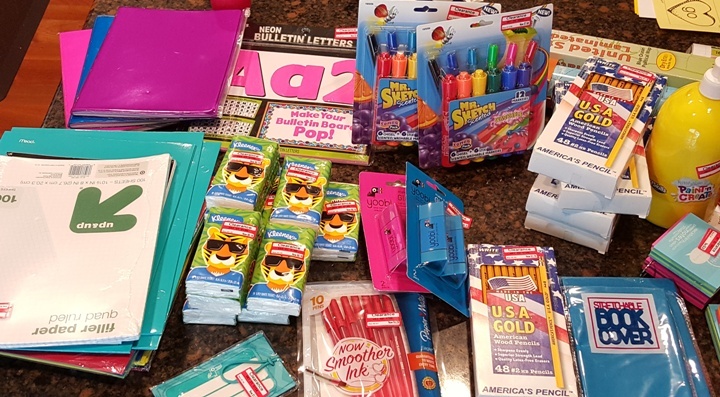 No matter what your shopping needs are, Groupon has a deal for you and with school shopping around the corner now is the best time to check out Groupon! Maybe you are looking for the best corded stick vacuum or a new cookware set. I know that I will be using Groupon for help with saving money on my school supplies this year! 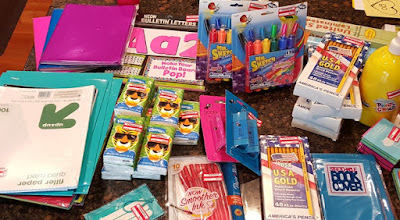 Buying school supplies for 3 children gets very pricey quickly so I will be using all the coupons I can to help save this year! There are currently 64 coupons for Target available on Groupon! Some of the current coupons are 10% off Back to School supplies and FREE SHIPPING! You simply need to choose your store and then browse through all the coupons available to see which ones you can use. I hope you fall in love with Groupon Coupons just like I have! Happy Shopping and Saving! !